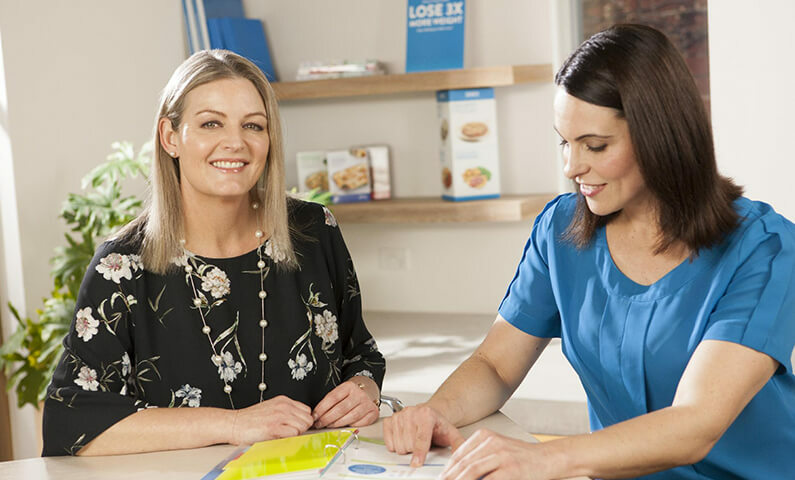 They understand – Our Consultants talk to people about weight loss all day every day and they do it because they are passionate about helping people. They understand that everyone has their own weight loss journey with their own struggles, questions and/or issues. So be open to your consultant as that is the best way they can get to know you and what you need their support with. Here are some of the most common questions our Consultants get. No judgement – Your Consultant is there to listen, encourage, motivate and offer support and strategies. They won’t judge if you have had a bad day, experienced a lapse or are not feeling your best. Instead they will help motivate you to get back on track and keep focused on your goals. 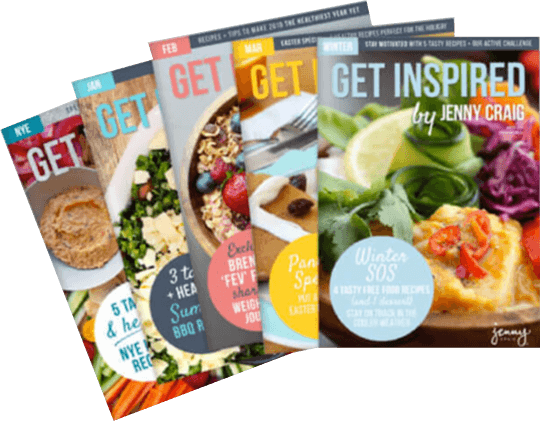 They have the tools for long term – Our Jenny Craig program isn’t just about losing the weight, we want our clients to keep it off for life! Once you get to your goal weight your Consultant will transition you to maintenance and still support you during maintenance. They will provide you with the tools and insights to be able to maintain your weight in the long-term. 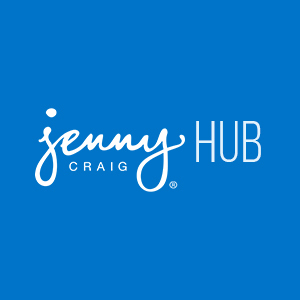 Here are some more reasons why Jenny Craig works for the long term. They won’t let you quit – If you don’t have a consultant during weight loss it is so easy to give up if things get tough or you have a bad week. Your Consultant is your support person to re-motivate you and offer you strategies to overcome whatever it is that is you are experiencing. Plateaus can happen, but your Consultant knows some ways to break through! 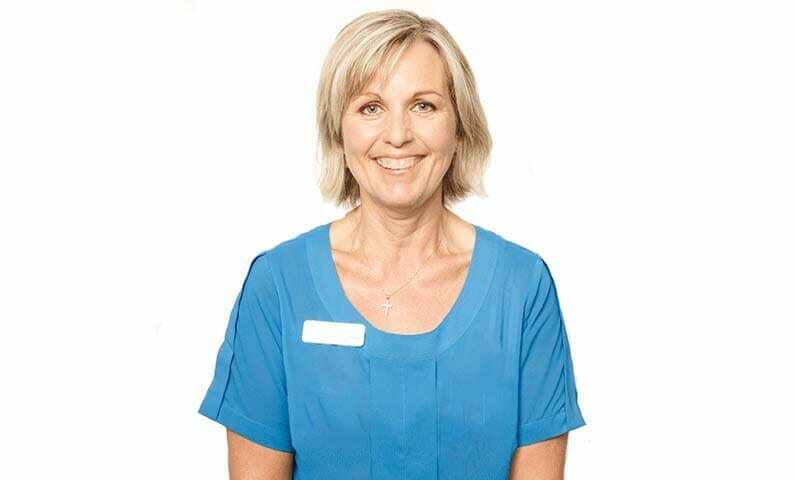 They have been through it themselves – Many of our Consultants are past clients so they understand what you are going through like no one else can. 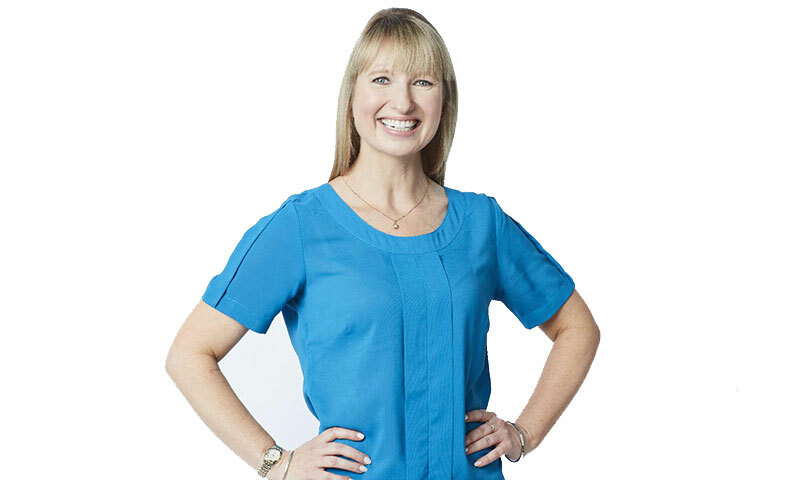 If they aren’t a past client, they have completed the program for a few weeks to understand what you are feeling, are fully trained on the Jenny Craig Program, plus have our Dietitian team just a phone call away. For more information on our one-on-one personalised support click here.